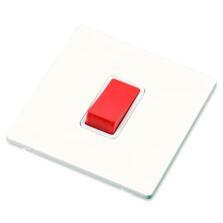 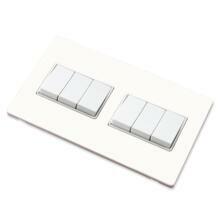 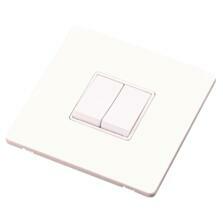 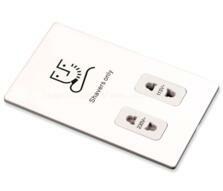 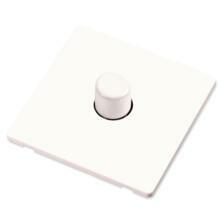 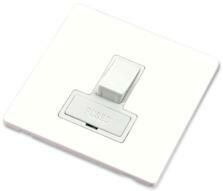 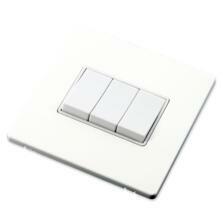 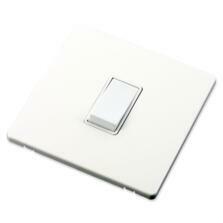 A comprehensive range of screwless white switches and sockets in a matt white finish. 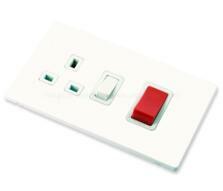 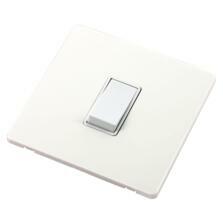 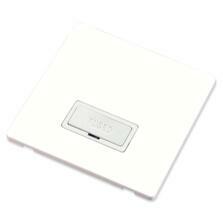 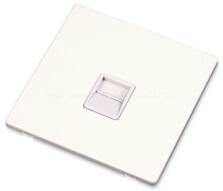 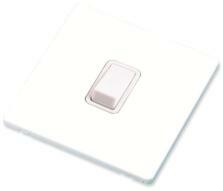 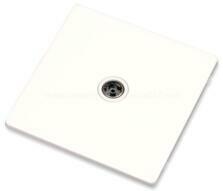 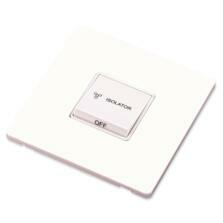 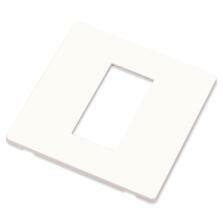 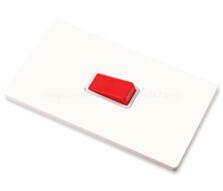 This range comprises screwless push-fit face plates with separate electrical inserts. 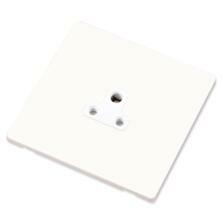 This means that the initial installation can be carried out and any subsequent maintenance or decoration completed before the final fixing of the face plate. 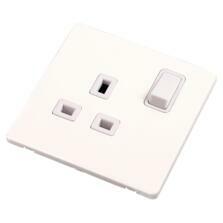 Quality assured to all uk standards with 15 year warranty. 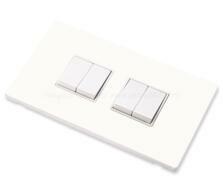 Showing 1 to 24 of 24 products in Screwless White Sockets and Switches.